Many clients want to travel with Anne and her team again in Japan or prefer to visit independently from a tour group. 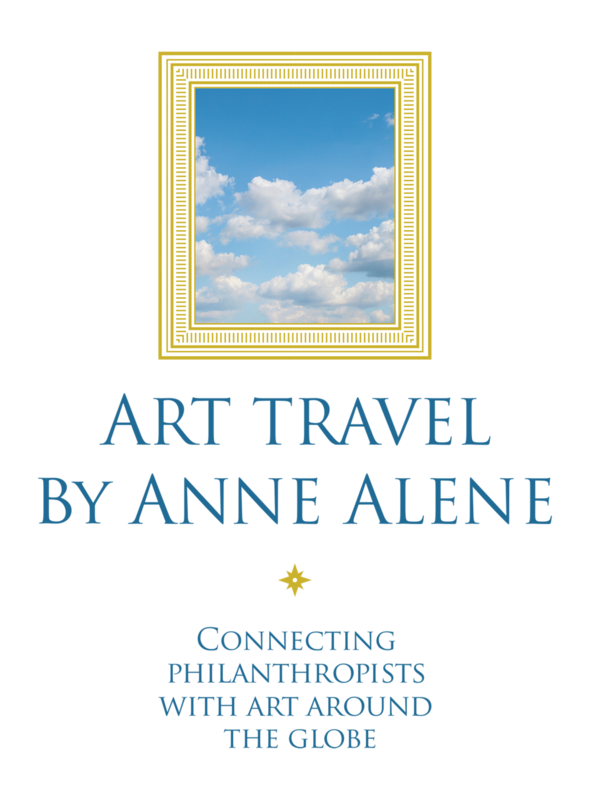 Art Travel will arrange for Anne and her to serve you as private guides on Foreign Independent Travel (FIT) for small parties of families, couples, and individuals. Her start-to-finish planning services include a careful assessment of your interests and needs, crafting an ideal and day-by-day itinerary that is suited to your travel expectations, and provides seamless and personalized guiding throughout the journey. "Anne truly made each day extraordinary and was so patient, flexible, responsible and do whatever it took to make our time with her an exceptional experience."